The share purchase agreement was made for £52.9 million and takes NESF’s total portfolio to 75 solar assets, with a total combined generating capacity of 622.7MWp. The portfolio was acquired from a single unnamed counterparty from which NESF had previously purchased five other solar farms. The fund’s entire portfolio now represents a total investment value of £792.4m, with NESF stating that further transactions are likely to be unveiled in due course as it continues to spend in the UK’s secondary market. This follows the company’s first foray into energy storage, having acquired two utility-scale solar-plus-storage farms last month. Writing for Solar Power Portal last week, managing director Abid Kazim explained that the time is now right to invest in co-located projects. “With so many solar farms across our portfolio, exciting opportunities to enhance value await through both retrofitting battery storage systems to our existing assets, or by acquiring new battery assets outright,” he said. 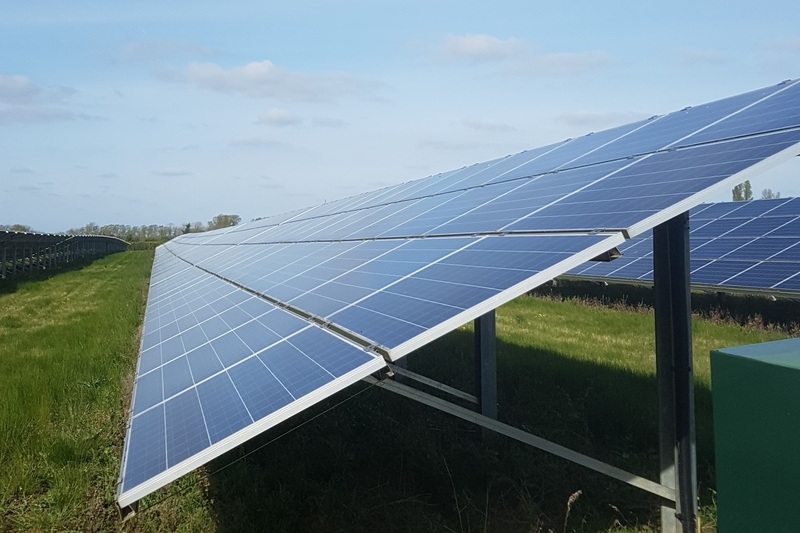 NESF has also recently stated its intention to pursue subsidy-free solar developments in the UK owing to continuing technology cost reductions and the growing maturity of business models around such projects.